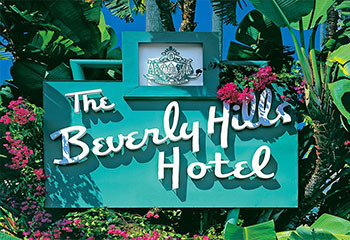 Approximately 40% of a hotel’s energy and water consumption is used for laundering. That’s why more hotels, motels, and resorts are switching from traditional laundry systems to the EcoTex Family of Ozone Laundry Systems. By using mostly cold water, environmental impact can be reduced while operational costs can be cut by up to 50%. And because ozone is an oxidizer, linens come out cleaner, fresher-smelling with superior disinfection. Your guests will love the clean, fresh smell of their towels and sheets as you increase your bottom line. 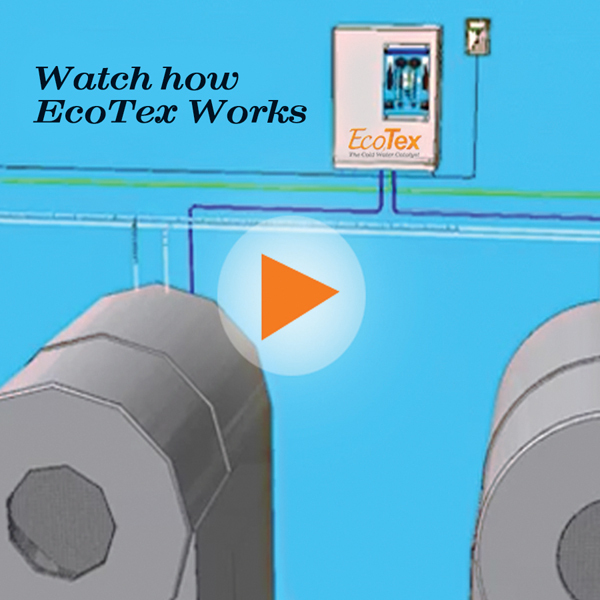 EcoTex Technology has been evaluated and approved by the U.S. Department of Energy for a quick return-on-investment, energy and water savings, and customer satisfaction. The commissioned report, by the DOE, evaluated energy efficient technologies within the commercial on-premise laundry (OPL) market used in hospitality and healthcare as a retrofit for multi-load washers. Utility company rebates can save users even more. 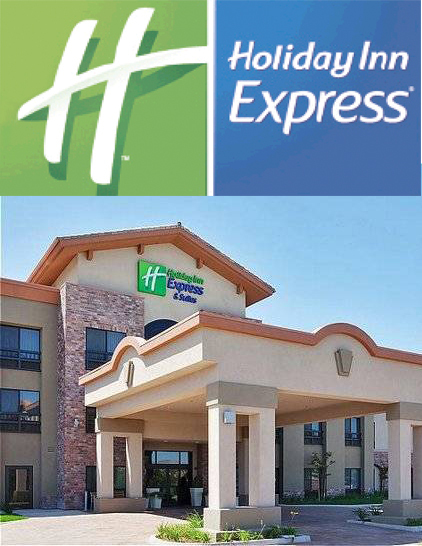 Holiday Inn Express & Suites in California took advantage of such a program, offered by Sempra Energy. Not only did the rebate cover much of the cost for EcoTex equipment, but the balance could be reduced at 0% interest. A small payment is included on the Inn’s monthly bill, while it saves many times more in utility costs. ClearWater Tech works with customers and utility companies, handling virtually all details to ensure that rebate requirements are met. 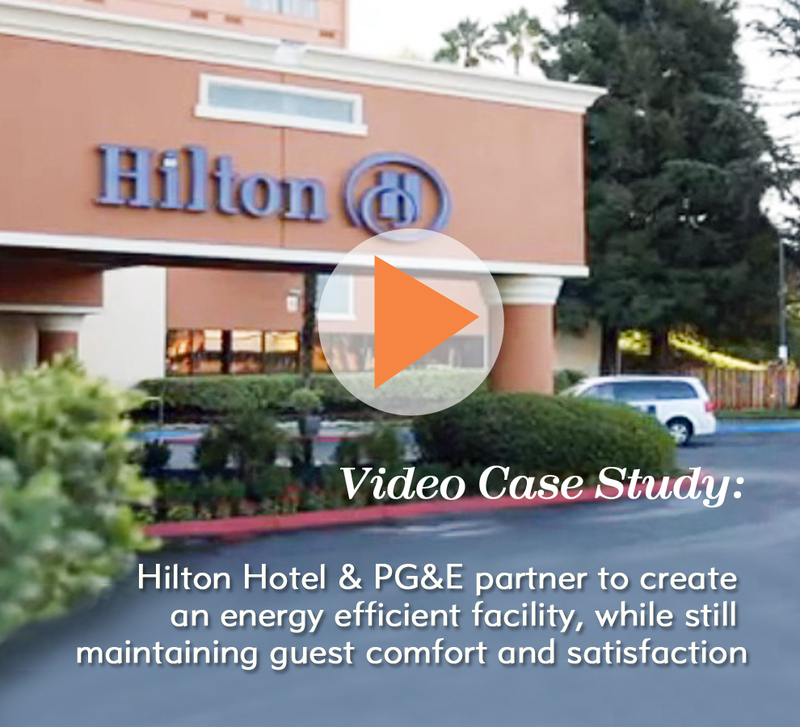 Learn how the Hilton Hotel and PG & E partner to create an energy efficient facility.